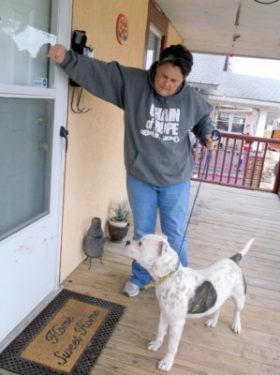 Chain of Hope is extremely dedicated to getting every animal we come across spayed or neutered. 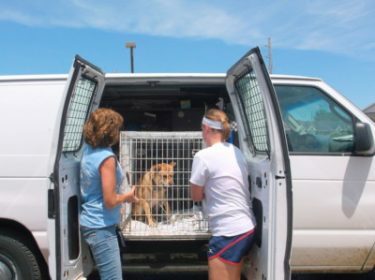 We transport 5-10 dogs and cats every week for free or low cost spays and neuters, fifty-two weeks a year. We pick the animals up in the morning and take them back home that night. We remove the two main barriers that most people have to getting their animals spayed or neutered-transportation and money. In 2017, Chain of Hope took in over 200 cats for spay and neuter and over 200 dogs. We spent $40,000 in 2017 on spaying and neutering animals from the inner city. 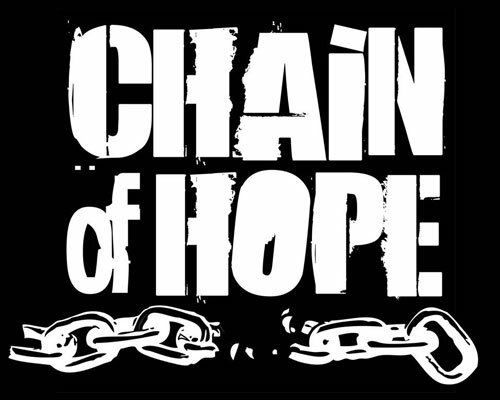 All of those, Chain of Hope picked up and took back home free of charge. In addition to everything else we do-handling cruelty calls, providing supplies and educating owners on the care of their animals, we accomplish this extremely important service. We actively look and search for the at risk females, especially dogs that are kept chained outside and are at a high risk of getting pregnant. We do this by canvassing high risk neighborhoods, driving down alleys and answering every call for help that we receive. We see so much cruelty and neglect, we know that we must reduce the number of animals in the inner city being born into these situations or the cycle will continue. Chain of Hope has single-handedly cut the intake of animals at our local city shelter from all of the spaying and neutering that we provide. Without Chain of Hope out there, their intake would be much worse. 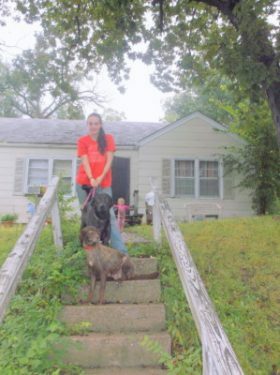 Thank you for keeping us out in the community to reduce the pet overpopulation in KCMO’s urban core. Chain of Hope always puts a high priority on spaying and neutering. We must break the cycle of reproduction and we couldn’t do it without you!